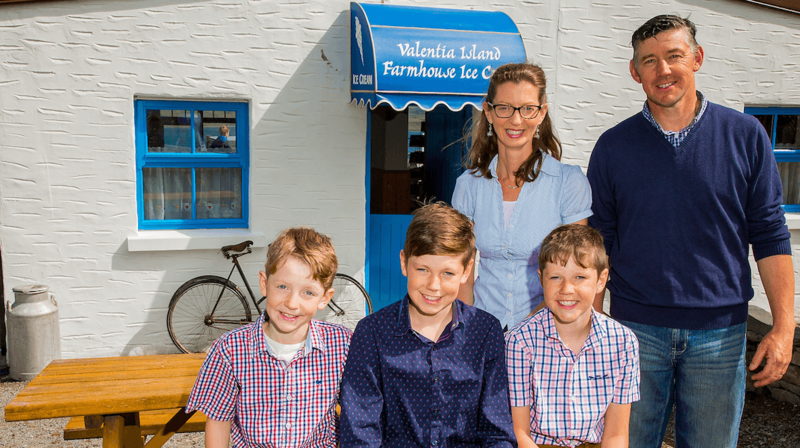 Built in the original milking parlour of the Daly farmstead, overlooking our farmland and the Portmagee channel, our ice-cream parlour is the perfect place to take a break on your visit to Valentia Island. 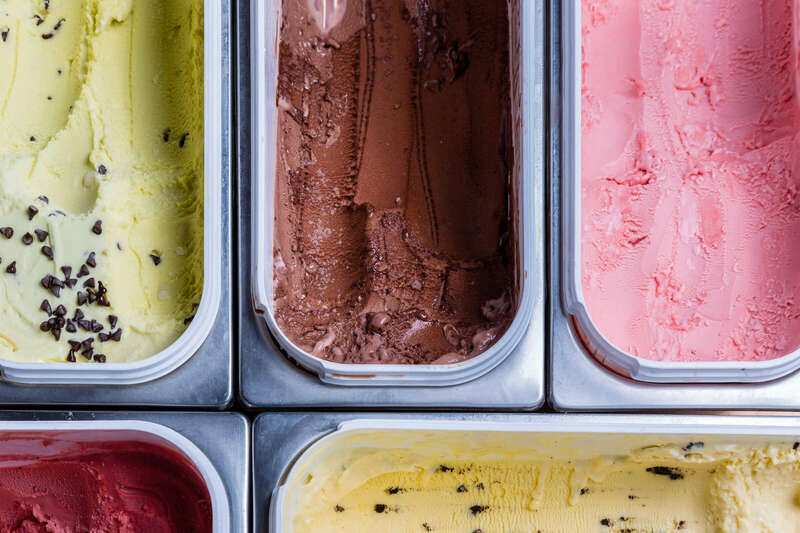 "Possibly the best ice cream we've ever eaten"
In our craft shop, we have stocked some of the finest of South Kerry crafts and artisan products. 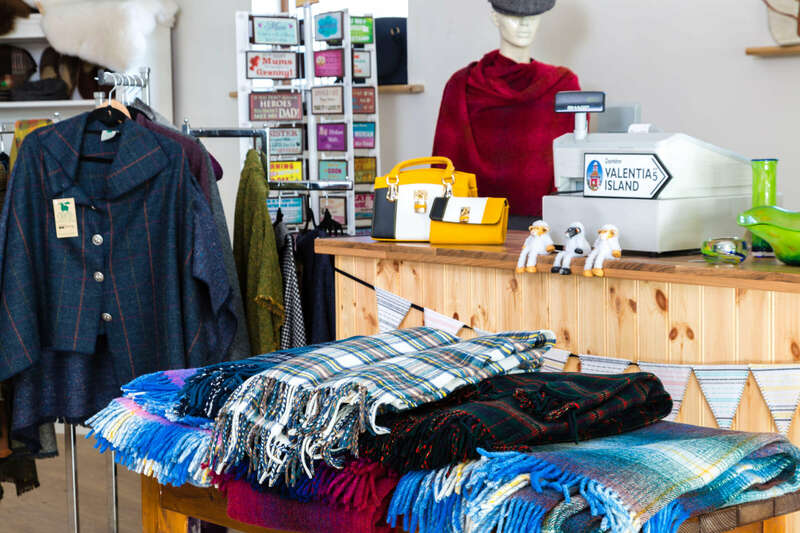 From chocolate to soap, weaving to pottery, you're sure to find something to treat yourself or a special someone. "We visited this place nearly every day, the lady who runs it is so friendly & helpful. Ice cream is amazing!!"